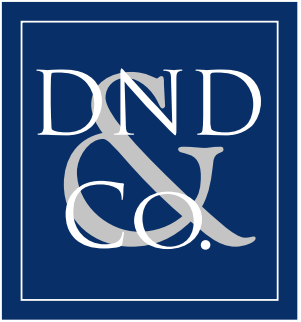 In 1998, David N. Deutsch & Company established The Saratoga Weekend (aka “Camp David”), a three-day, invitation-only gathering of leading business executives, private equity investors, lenders and other capital providers, leading professional advisors, journalists, authors, scientists, educators, public officials and others in Saratoga Springs, NY. Now a biennial event, the conference explores issues of closely-held and family companies and ‘family offices;’ broader business strategy, M&A and finance; science and health; art and philanthropy; and personal well-being. The 20th Anniversary Camp David will be held Thurs. August 15 through Sat. August 17, 2019. 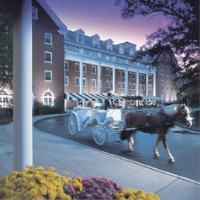 Conference attendance is limited, Saratoga hotels sell-out quickly. 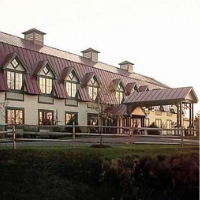 Limited number of rooms reserved for registered attendees at a discounted rate at the Gideon Putnam Resort and Spa. 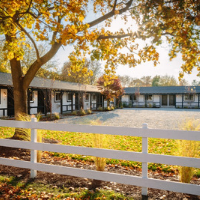 If you did not receive an invitation to Camp David and believe you should attend, contact David Deutsch directly at dndeutsch@dndco.com or 212-980-7800 x1. 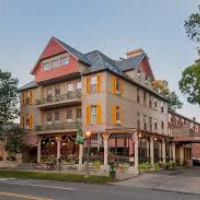 Saratoga Springs is approximately 35 miles north of Albany, New York, a 3 hour car drive from NYC or Boston and an easy plane trip from Chicago to Albany Airport. 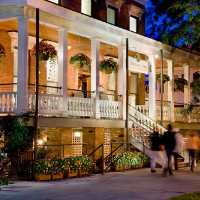 The Saratoga Weekend occurs at many venues, and its attendees stay at many hotels, inns, bed & breakfasts, etc. 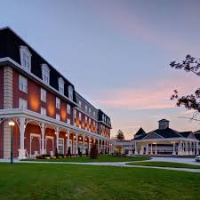 While the business sessions are at the Gideon Putnam, there is no single “conference hotel.” Note that many of Saratoga’s most popular — and smaller — places to sell-out well ahead of racing season. No worries. 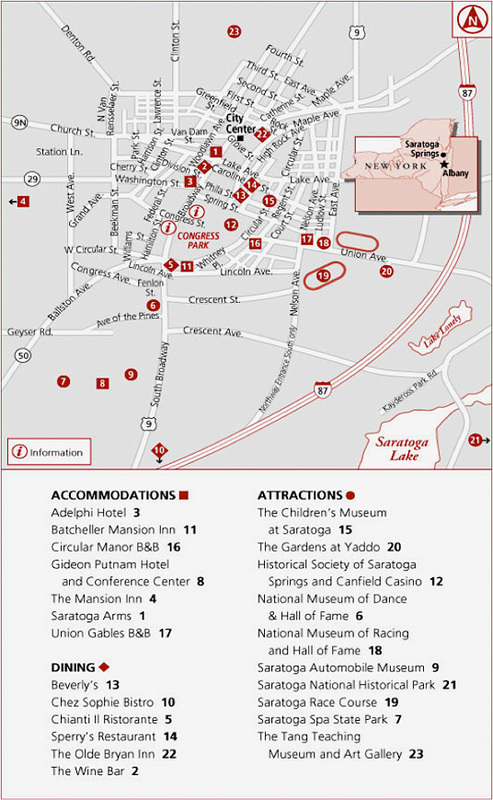 the Saratoga Chamber of Commerce keeps a list of hotels with availability. And, we’d be pleased to help. Approx. 22 miles south of Saratoga. Older motel, well located near Congress Park on Broadway. 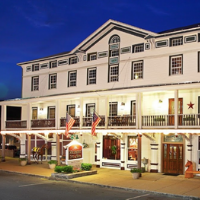 Newly renovated hotel close to Downtown Saratoga. Brand new, center of town. Saratoga’s grand damme, located in Saratoga State Park. Approx. 25 miles south of Saratoga Springs. Approx. 15 miles south of Saratoga. A clean, comfortable hotel, good location. Just a few years old. Good business center. New hotel 15 min. from Downtown Saratoga. Meeting space and business center available. Warm, Victorian hotel on Broadway. Nicely refurbished inn and restaurant, car-ride to town. Relatively new. Minutes south of Saratoga in neighboring Malta. Good amenities. Recently opened and refurbished. Just outside of town. 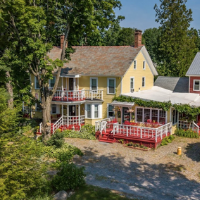 Clean, cozy inn on Saratoga Lake. What you’d expect, reasonably close. Brand new sister of neighboring Courtyard. 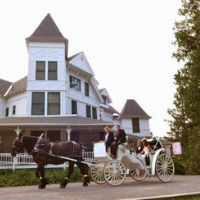 Convenient to downtown Saratoga. Nice suites, fitness ctr. & indoor pool. Quick drive to downtown. 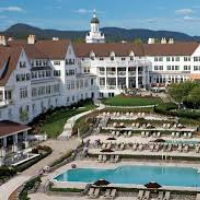 Beautiful resort, 30 miles north of Saratoga. Basic motel, in heart of downtown. Upscale, newly renovated, located on South Broadway. An interesting, nicer-than-average motel on Broadway. Has own spring. Basic motel, well located on Broadway. A well run motel, well located on Broadway. One of the best B&Bs anywhere. 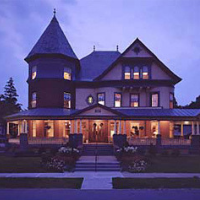 One of Saratoga’s best B&B’s, located on North Broadway, high-speed internet. Two very sweet owners, one nice B&B. 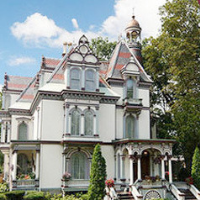 Beautiful Victorian mansion, perfect location across from racetrack. Wonderful B&B, well located on Union Ave.